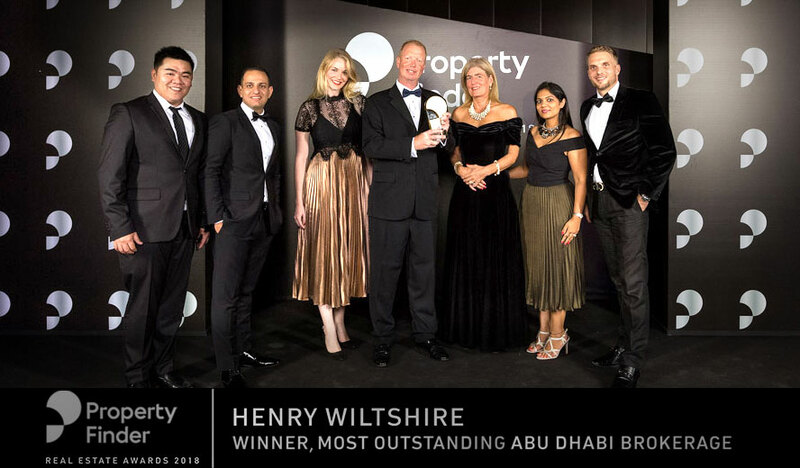 Henry Wiltshire International is delighted to announce the opening of our newest estate & letting agent office in London Bridge, around the corner from London Bridge station. 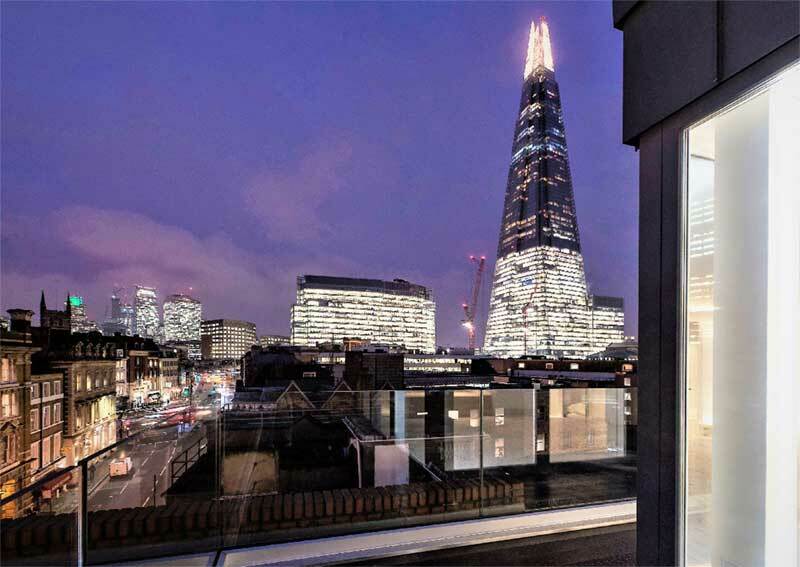 This prime location adds to our growing network of branches across the UK capital and internationally. 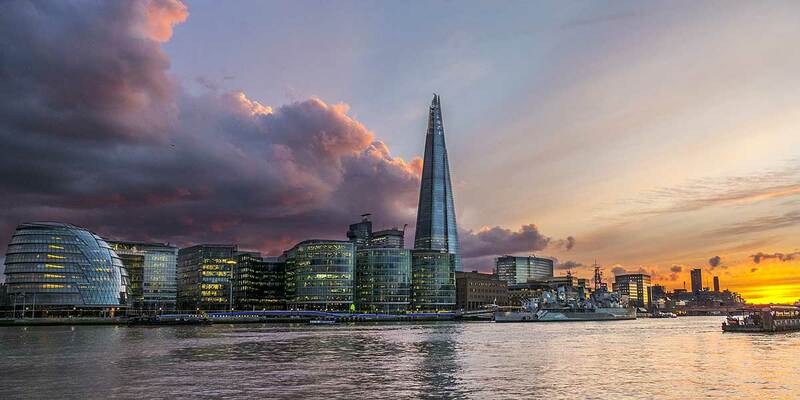 Our new office will conduct sales, acquisitions, letting and property management for residential properties within the vast area of London SE1, allowing us to better serve our local and international clients looking to invest in property in London. Questions and Answers Sessions with our experts. 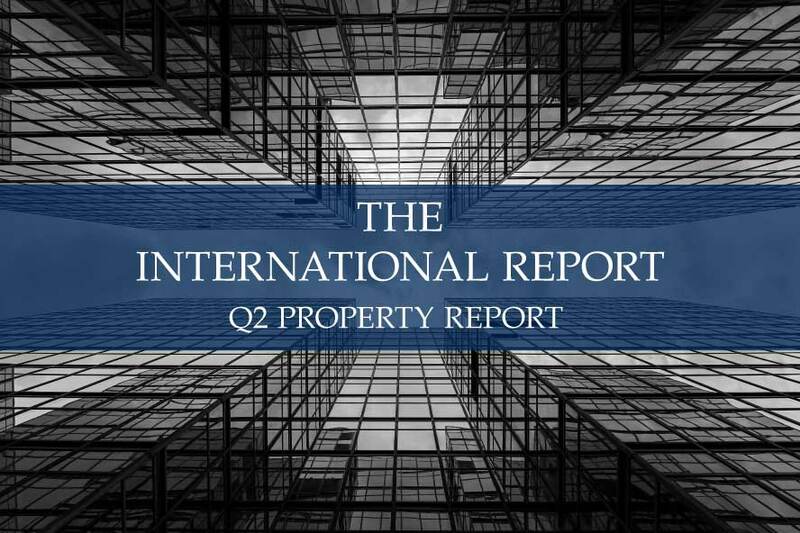 Are you interested in the London Property Market and are thinking of investing or selling property in the UK capital? 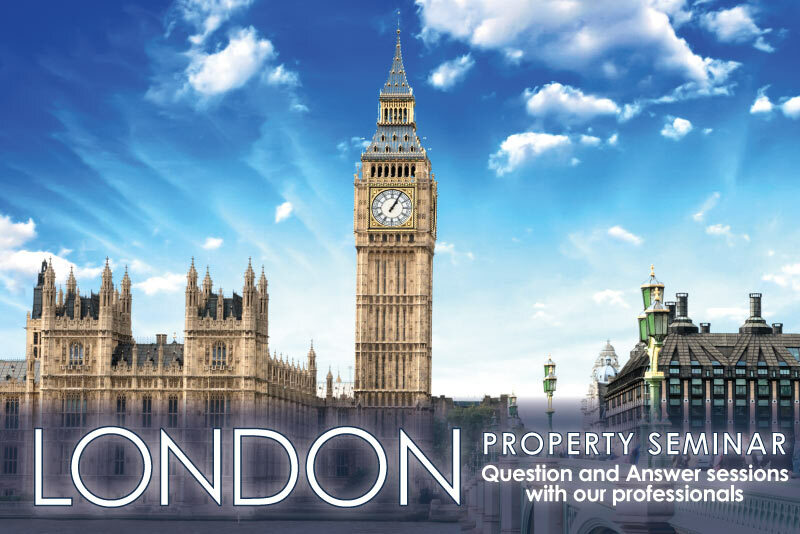 Join us on 21st-22nd October in Singapore for our London Property seminars. 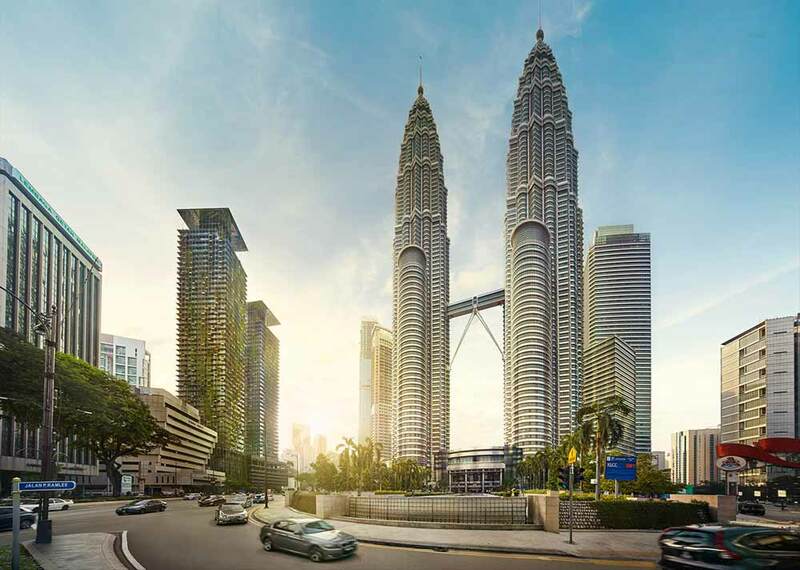 195 luxurious units across a 49-storey tower and a 43-storey tower connected by the pool deck on Level 7 and a Sky Bridge on Level 3.